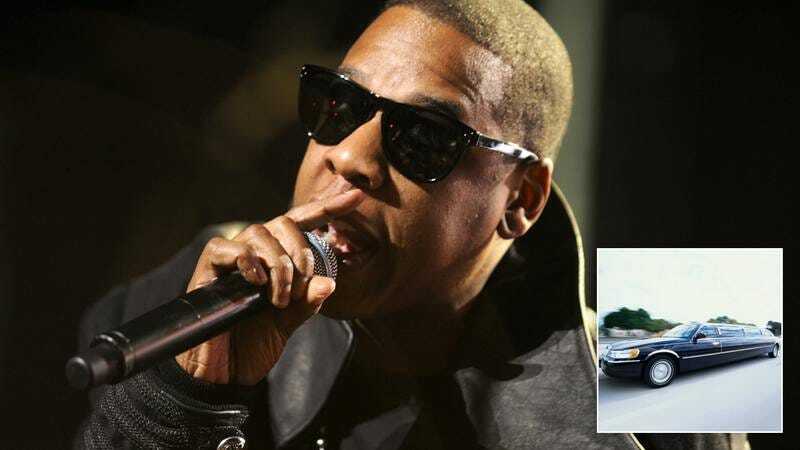 Jay-Z wants to surprise his chauffeur with a special rap about cars to thank him for driving him around to different places and never killing him with fiery crashes. He wants it to be really good, but he’s having a hard time with it because he’s preoccupied with his many obligations. Think you got what it takes to help him out?